A five unit apartment building located near the intersection of West El Segundo Boulevard and Prairie Avenue, conveniently near the 105 and 405 freeways. 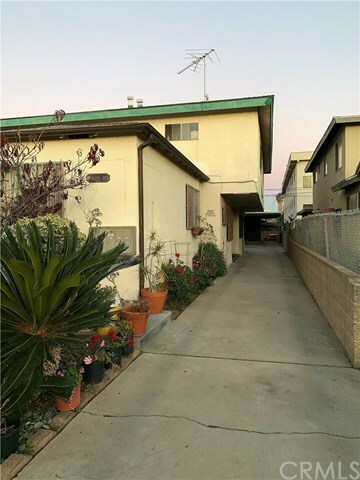 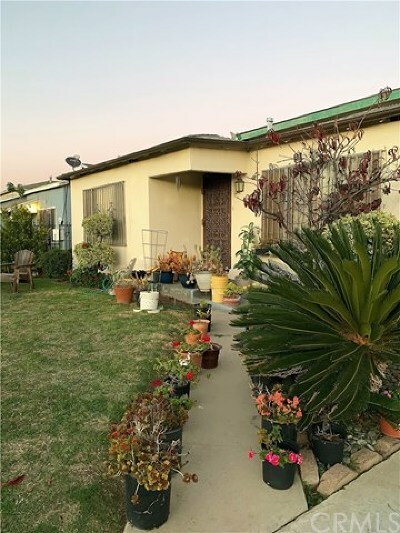 The city of Hawthorne is in the heart of the South Bay, and the property is within 5 miles of Los Angeles International Airport and the beach cities. 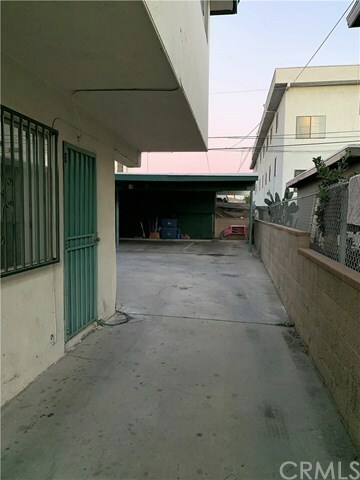 In addition, the tenants can take advantage of close proximity to shopping, schools, Hawthorne Memorial Center, Tesla and SpaceX and Department of Motor Vehicles.